Cat generators are known in homes and businesses for their reliable performance and affordable cost of ownership. When you have a need for high-quality equipment, a generator rental provides the reliable and clean power that you need. When you need to rent a generator or a Cat brand generator in NY or CT, there is no better place than H.O. Penn Machinery! We have the best selection of Cat generators for rent in NY and beyond. Each generator rental in our fleet has been maintained to exceed company guidelines, ensuring your rental delivers what you expect from a Cat product. As the official dealer of Cat generators in the New York area, we have your back and can provide you with the perfect equipment for the task at hand. Whether you need to keep your business lights on and equipment running during an outage or have a large event with power demands, H.O. 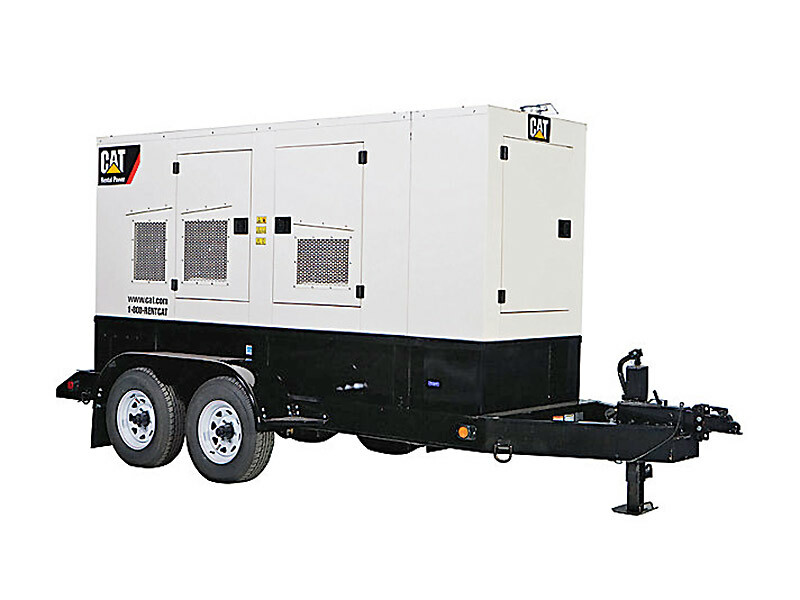 Penn CAT has a rental generator for any given set of specifications. 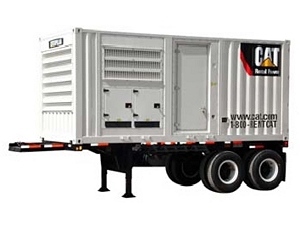 Call today for information on generator rentals for prime, backup and emergency power and units that can configure to your needs in any situation. Choosing the right generator requires careful consideration and knowledge of your usage requirements — if you are unsure which unit you need for your generator rental demands, the team from H.O. Penn CAT is here to help. We offer professional technical consultation as well as installation assistance and continued work. For longer-term generator rentals or other power solutions, we can provide professional on-site load banking equipment and other regular maintenance plans to fit your needs. 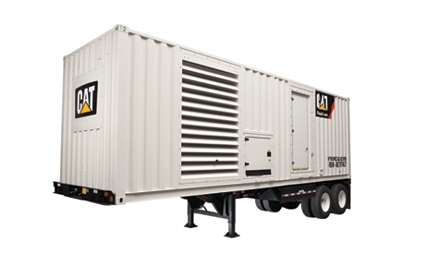 Renting a Cat generator is perfect for temporary power situations and any engine power needs. We even offer a long-term rental option that can save you money over buying a generator outright. Because rental costs can be moved around your balance sheet easier than a large equipment purchase, you’ll free up time and money to use on other expenditures and be able to utilize reliable Cat generator rental equipment to grow your business. For any size company looking to expand, renting a generator allows you to expand without the financial element of a long-term lease. Caterpillar equipment saves the day! When you rent generators from H.O. Penn, you can get rid of annoying expenses relating to servicing, storing, testing and inspecting your power systems. Servicing our Rental equipment is one of the big perks of getting a generator rental from H.O. Penn. If you are looking for solutions to your power needs, contact us today for a quote or more information from a CAT representative today!